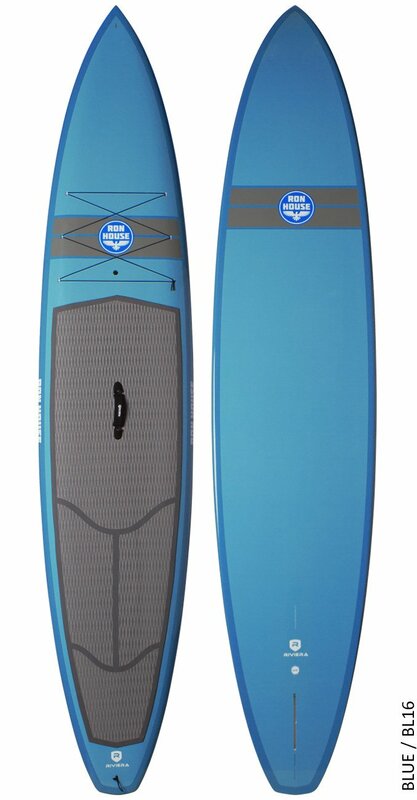 Big Savings on Quality SUP Boards & Gear on Sale Now! 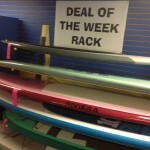 We’re not only the premier SUP and surf shop on LBI, we offer deals that are simply unbeatable. Bote 2018 10’6″ x 30″ x 4.5″ HD Core. 2018 11′ x 32″ x 6″ Flood INFLATABLE. 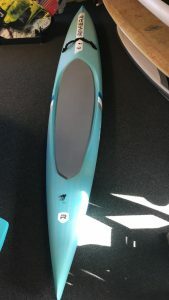 2018 12’6″ x 30″ x 6″ Traveller INFLATABLE. 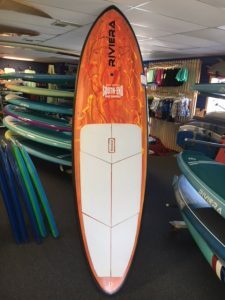 8’6″ x 23.5″ x 2 11/16″; single fin.